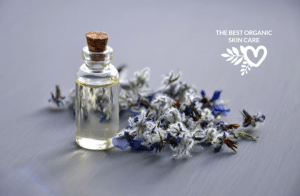 Removing unwanted hairs from the body while it stays silky smooth longer than few weeks is really what every woman wants to accomplish one way or the other. 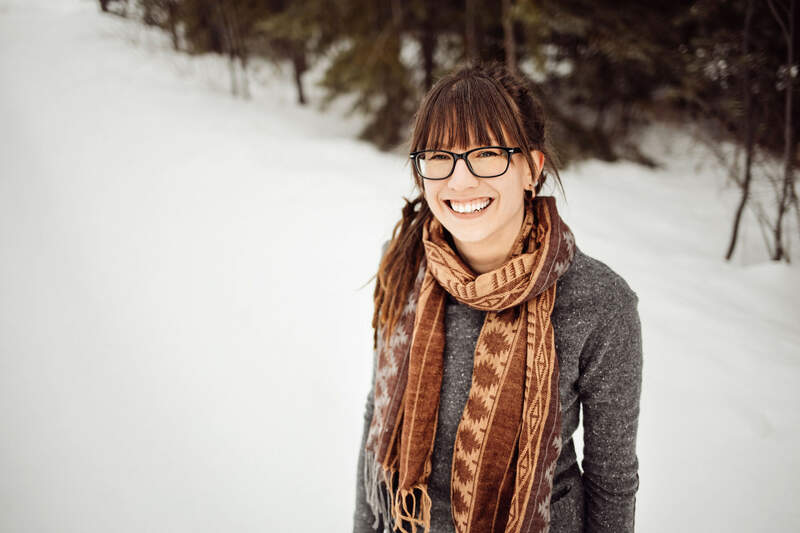 If you’re like most of us until now you have probably tried a bunch of different methods in order to find what works best for you. 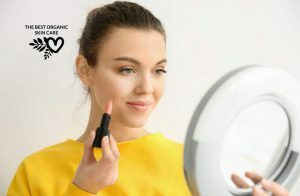 Now that waxing started to get expensive, and laser is something not everyone can afford, while shaving is followed by stubble and an endless re-buying of blades, it’s time to turn to something that has been a bit overlooked by the latest technologies, but effective nonetheless – the epilator. Namely, epilating is the best and cheapest way to ensure your skin stays smooth and hair-free for weeks. There’s only one problem… Finding the right product among hundreds of different models available. Am I right? Not to worry! I created this Best Epilator Buying Guide to help you navigate the world of electric epilators. Go through them below and make your best pick. 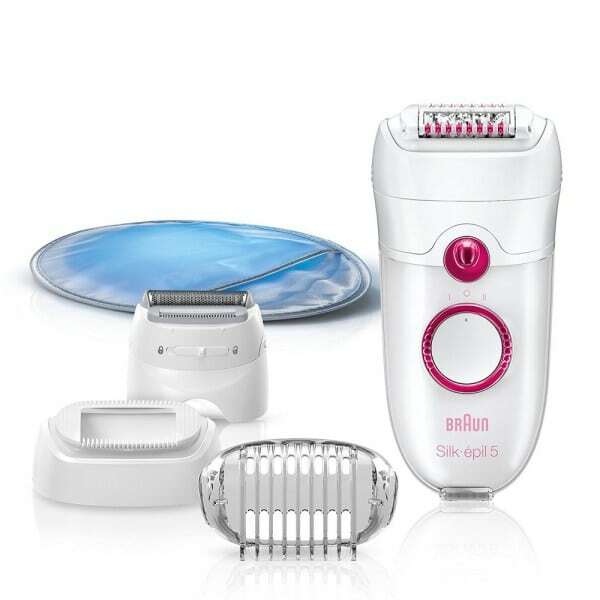 The Braun Silk-épil 9 9-579 Epilator is a revolutionary product up to 6 times better than a manual epilator. 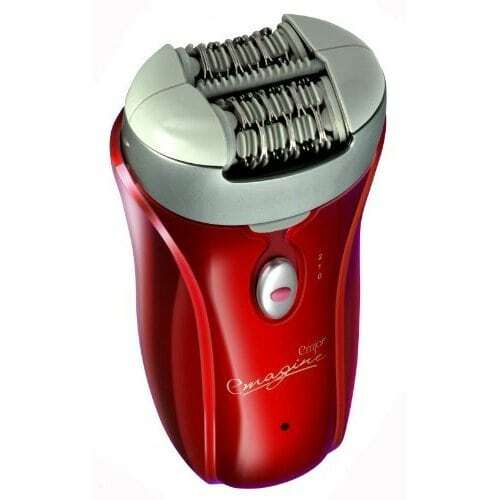 It features an epilator, a callus remover, and a shaver as well as a clipper. It is rechargeable and cordless for your complete convenience. When fully charged, it can run for 40 minutes non-stop. It is made in line with the CE international safety standard and has double rolling speeds that you can select depending on the sensitivity level of your skin. 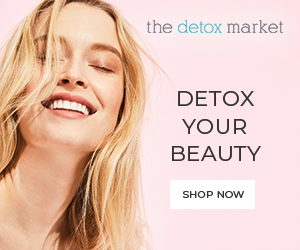 The shaver has built-in trimmers so it’s ideal for the underarms and bikini line while the callus remover is designed to get rid of dry and coarse skin from your feet easily. 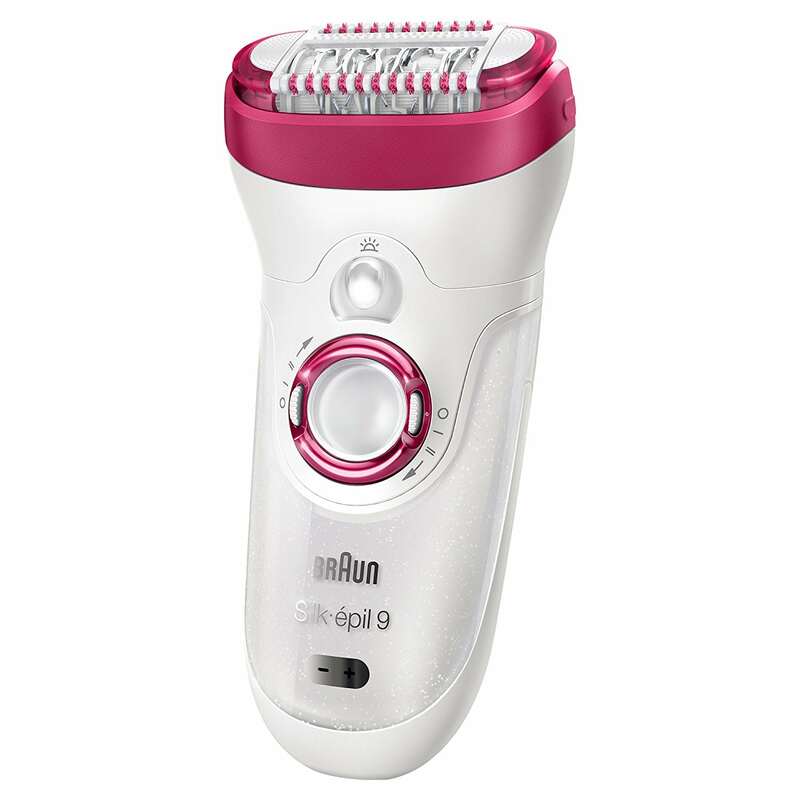 Braun Silk Epil 9 uses MicroGrip tweezer technology to efficiently pluck the hair. Even very short hair can be removed with one stroke. This epilator will cut as closely as 0.5 mm. Kicking out 3000 micro-vibrations per minute, exfoliation is brisk and effective. A nifty exfoliation brush will get rid of unwanted dead skin cells for the perfectly smooth skin. The wide head design is another upside. It allows you to remove hair more quickly. Automatic shut-off is a nice touch. An innovative smart light reveals even the finest hair. Along with the epilator, you’ll get some accessories included. There’s an exfoliating brush head, shaver head, trimmer cap, skin contact cap, travel pouch, electric cord and facial cap. 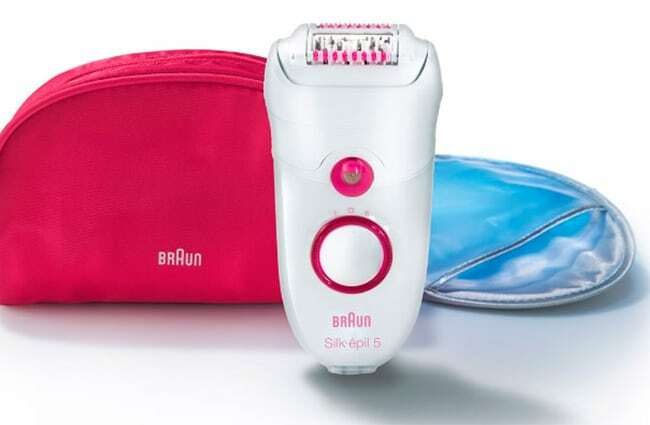 Another pioneering epilator from Braun, the Silk-Epil Wet, and Dry Cordless Epilator is brisk and one of the most precise epilators available. With its broad head, it removes much more hair in a single stroke than other epilators in its class. It features the revolutionary MicroGrip Tweezer Technology with wider, deeper and longer tweezers to increase efficiency. 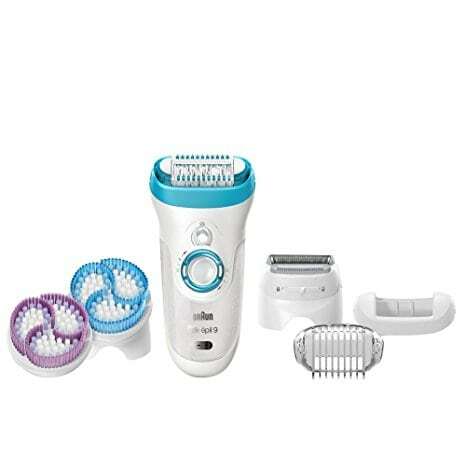 In fact, the Silk-Epil Wet and Dry Cordless Epilator can remove up to 4 times more hair than waxing. 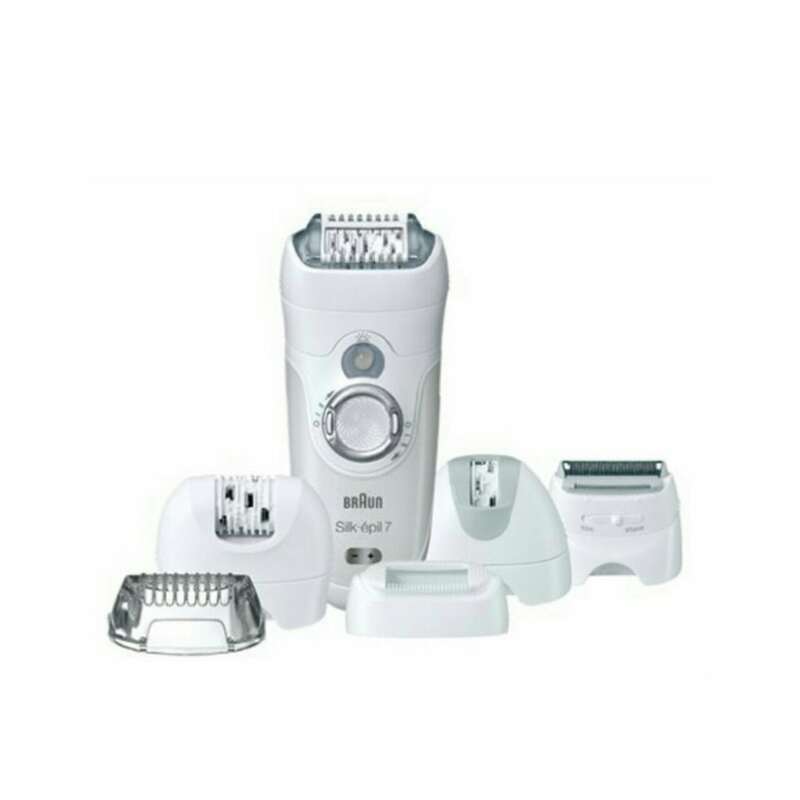 It’s a wet and dry epilator that be used both in the shower and bath. The massage attachment lessens any discomfort during epilation while the pivoting head functions in a way that helps you remove hair from even the remotest body areas. 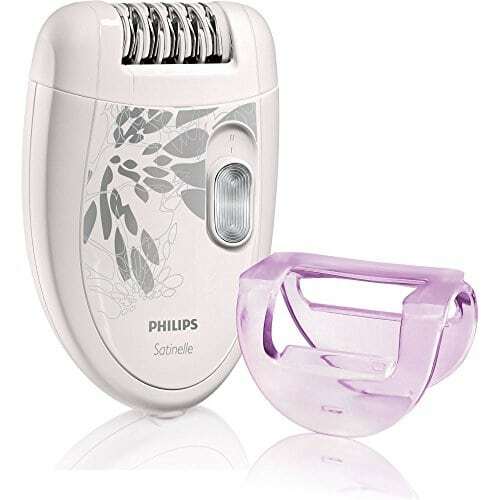 This is the ideal epilator if you have sensitive skin and you can be hair-free for up to 4 weeks. This is one of the best epilators for your legs and bikini line. You can cut as close as 0.5 mm. With a 2-speed setting, you can control the speed of epilating and significantly reduce the risk of nicking yourself. Just press the button on the body of epilator to adjust to your desired speed. This epilator is gentle in sensitive areas like your knees and ankles. 21 hypoallergenic discs help to reduce irritation. The washable and removable head makes it perfect for keeping your epilators clean and hygienic. 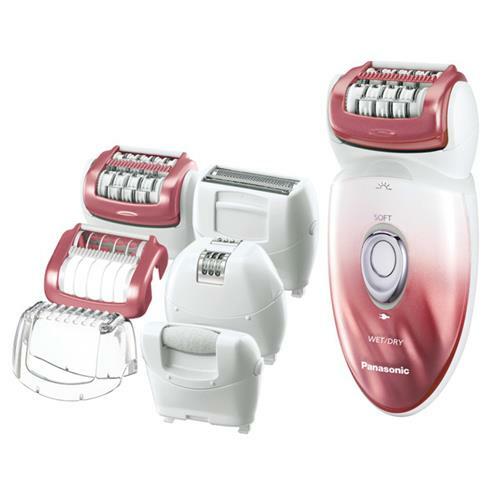 The Panasonic ES-ED90-P is a combination epilator and shaver. There are 6 attachments included in total. The shaver head has super-sharp stainless-steel blades for enhanced performance. The hypo-allergic blades and foil allow for effective but gently cutting. The pop-up trimmer allows you to quickly trim and the bikini comb attachment comes in handy. The dual-disc epilating head and 48 rotating tweezers pull hair out from the root. This model glides easily over the contours of your skin because the head is designed to pivot 30 degrees forward and backward. This is a 2-speed model idea for both wet and dry conditions. You can use shaving foam or soap no problem. There’s a handy travel pouch thrown in. The Braun Silk-épil 5 5-280 features Close-Grip technology with 40 tweezers. This allows you to pull even fine hair as short as 0.5 mm.Thanks to the massage rollers, you get a nearly pain-free epilating experience. The light helps you see the finest hair ensuring you finish with a smooth surface. The pivoting head is a necessity for smooth travel over the contours of your skin. If you need more powerful accessories for thicker hair, a shaver head and trimmer cap are included. For shaving hair in a hurry, dry shaving is the way forward. 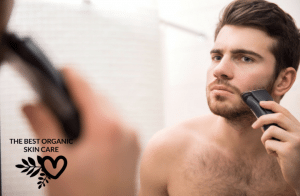 If you prefer, it’s also possible to wet shave with the Braun Silk-épil 5 5-280. The tweezers lessen the number of passes needed for perfect epilation. 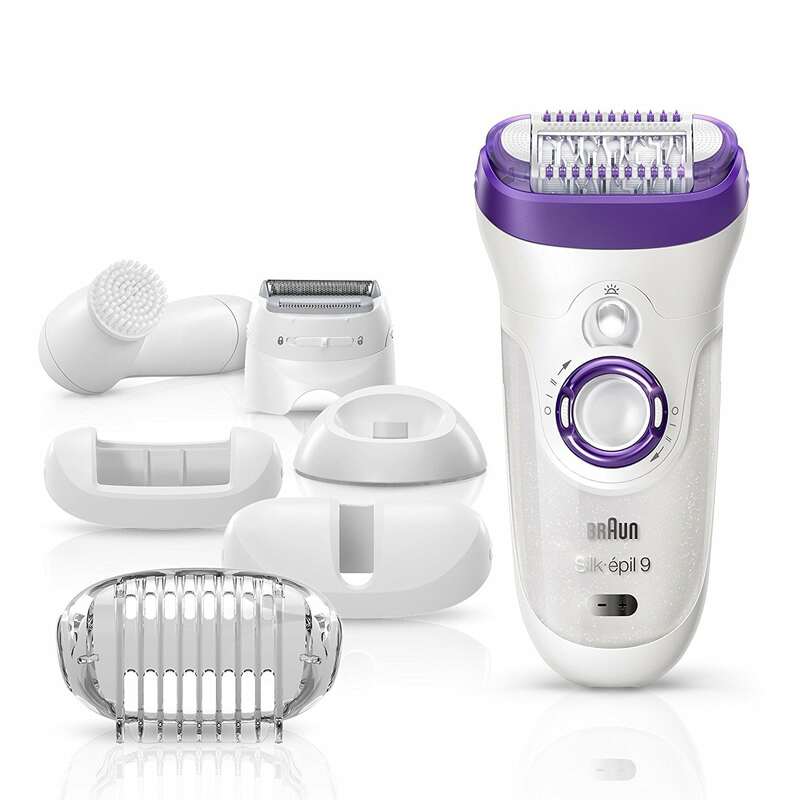 This epilator also features the groundbreaking Glide Technology that works by lifting hair for swift and maximum removal. The Emjoi AP-18 Emagine Dual Opposed 72 Tweezer Head offers antimicrobial protection to keep infections at bay. It’s the first epilator anywhere to use Silver Ion Technology for a safe and healthy hair removal process. This unit is easy to use with a balanced, ergonomic design. It’s highly versatile and can be used to remove hair from the face, legs, bikini area and underarms. The Braun Silk-épil 5 5-185 comes at a very affordable price. It’s also one of the industry giant’s most effective epilators. With 40 Close-Grip tweezers, the epilator can grip hair closer to the skin. As is pretty standard, it can remove hair as short as 0.5mm. Massage rollers make epilating slightly less painful. The cooling glove is also very soothing. The pivoting head lets you angle 15 degrees backward and forward. This makes the epilator very easy to adapt to the skin contours. This epilator is super-simple to wash under running water. Now that you know more about the brands and the most preferred epilators, what’s your choice? Share your experience with us below and help others make the right decision. Hi Katie, Andrea here 🙂 My favorite of these epilators is the Braun Silk-Epil 9 Wet and Dry Epilator. It works everywhere on the body and is a high quality machine. Thank you kindly for this article regarding the best epilators for women. I am kind of lost when it comes to selecting which one is best for my girlfriend. It for use on the legs, arms and underarms. 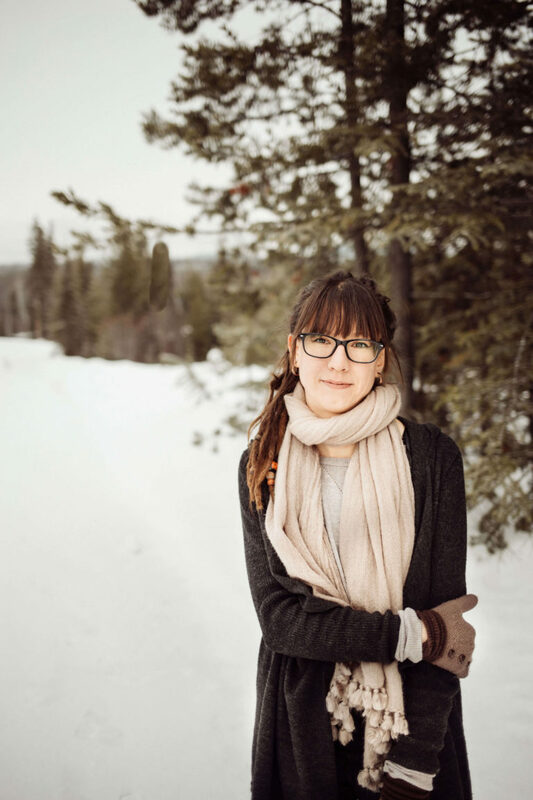 She is Asian and with very thin and fine whispy hair. Which one of these could give the best long long lasting results without being too painful or damaging to her silk soft skin? Your advice and recommendation is appreciated. Hi Derek, I would recommend the Braun Silk Epil 9 Wet and Dry Epilator for fine and whispy hair. In summer, when you have to go to the beach, if you don’t have a good epilator, only the beautician can help you. And in my case, I have bright hair, and beautician doesn’t do a good job. In fact, I was looking for an epilator, but I’m a little confused. Which one do you consider the best of those you have listed in your post? After reading all their pros and cons, in the end, I couldn’t make a decision between them? Hi Marta, my favorite epilator in this list is the Phliilips Satinelle Essential. I like if because it is small and compact, and it removes hairs as short as 0.5 mm. I really love my electric epilator Karmin, for mim it is the best!